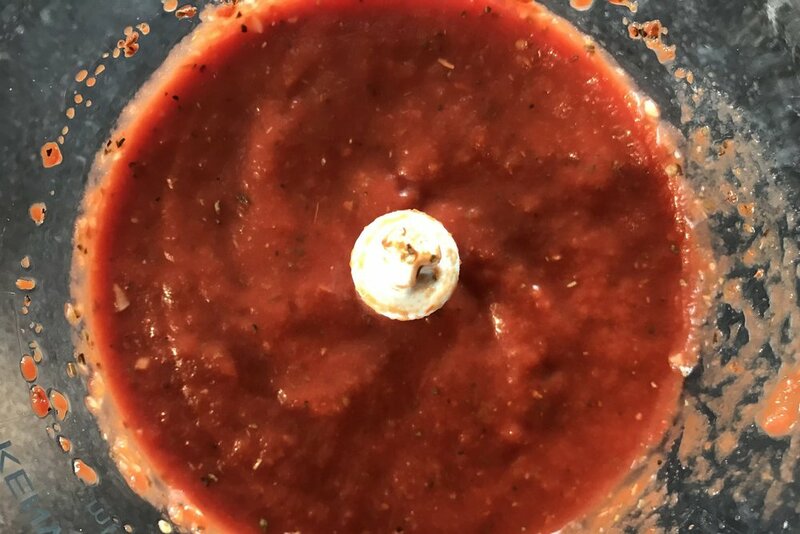 This is the current tomato base we put down on most of our pizza's. It is very quick and easy to make and taste's great! Give it a go! The following should do about 10 small-medium sized pizza's. We just make it and freeze what we don't use. Mix it up and that's it, easy as!